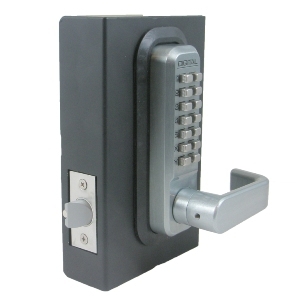 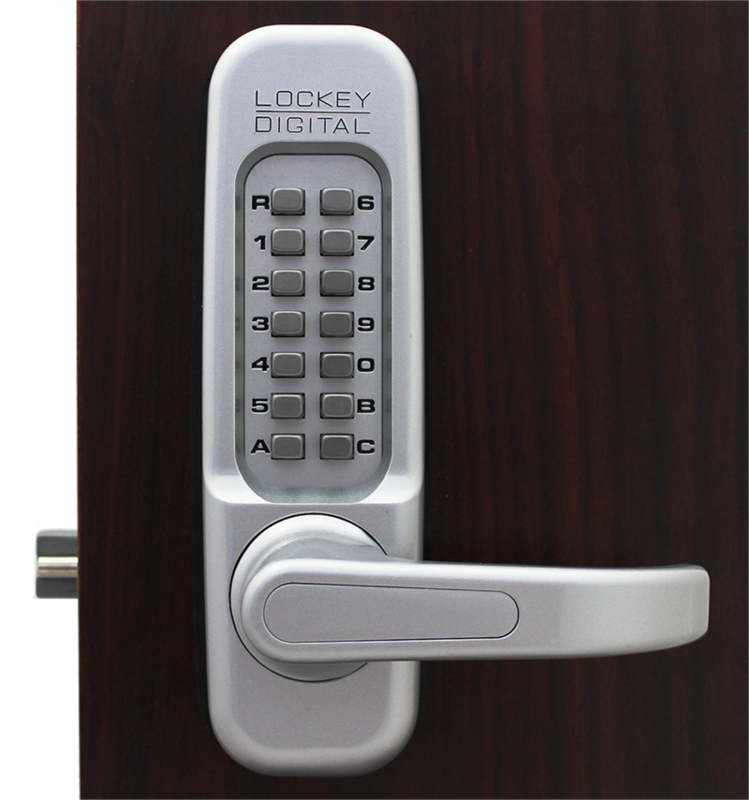 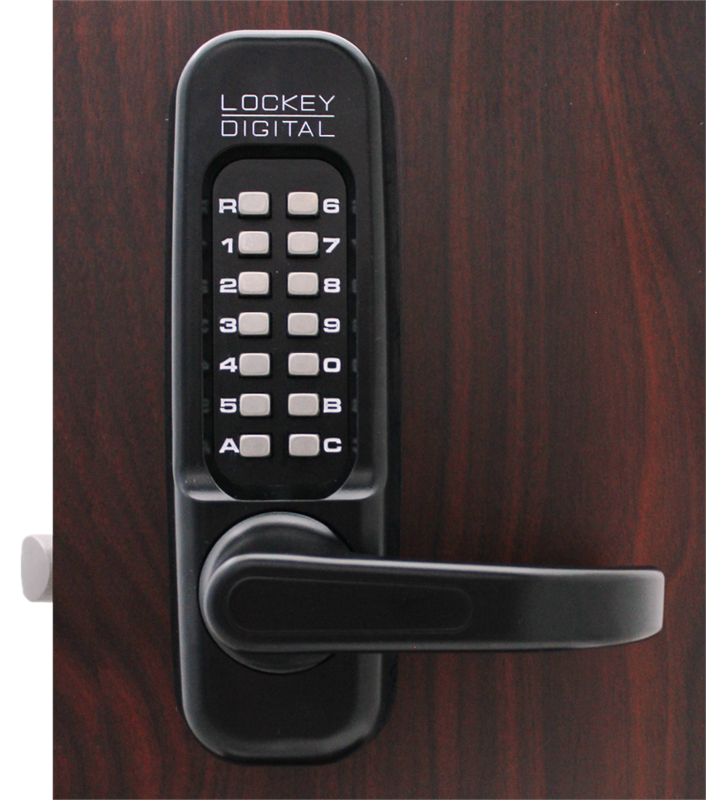 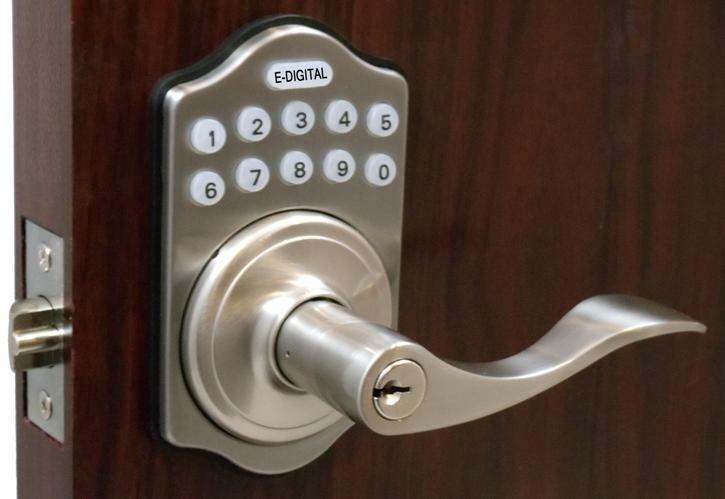 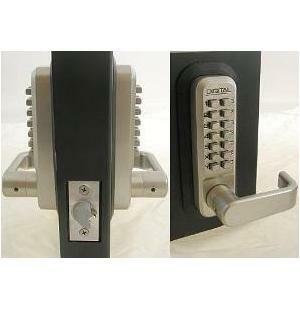 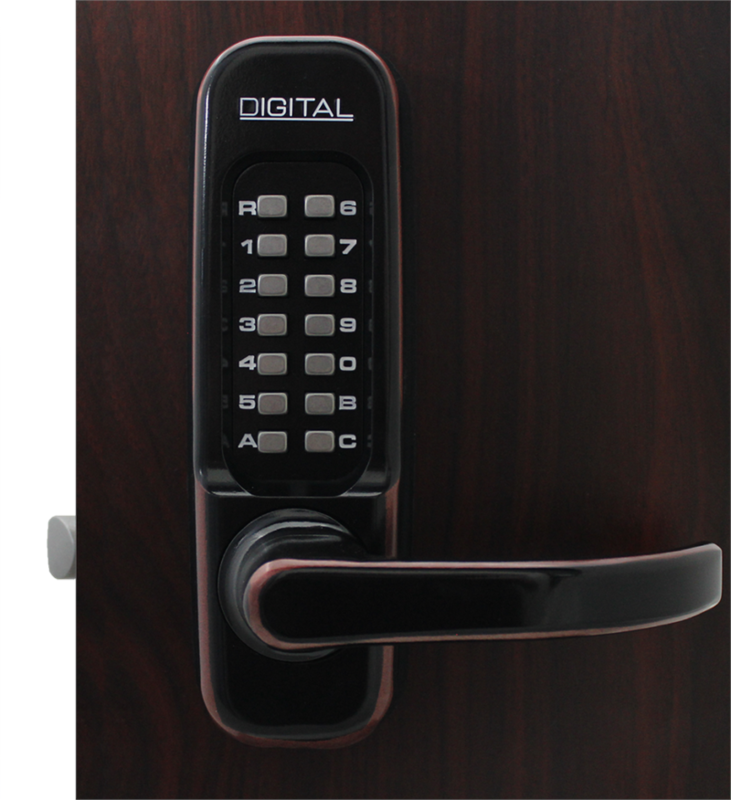 Lockey E-985R E-Digital Keyless Electronic Lever Door Lock Is A Keyless Electronic Spring Latch Lock With A Lever Handle. 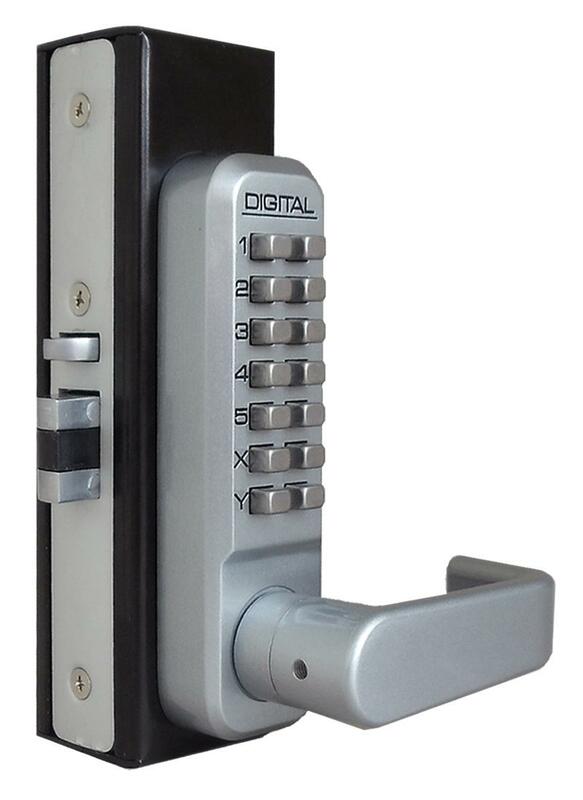 Up To 6 Different User Codes. 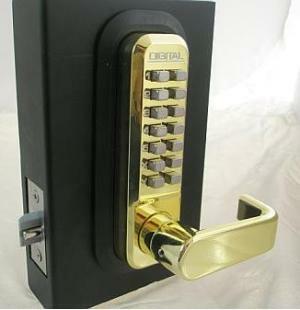 Remote Included. 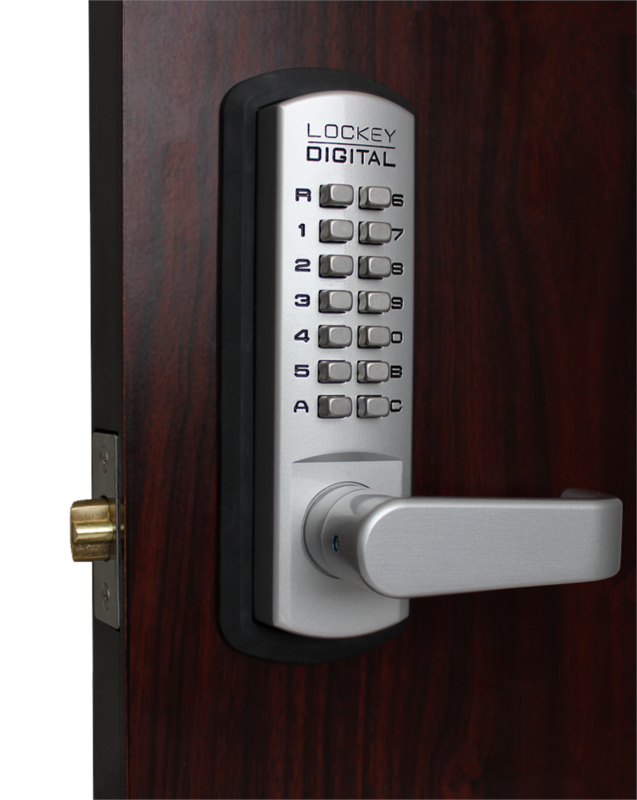 5 Finishes Available.